Freelance motorsports photographer available for hire. Check out the rest of my web gallery here. I am experienced in drag racing, motorcycle road racing, monster trucks, sports car road racing, motocross and other speed contests. Available for editorial assignments, advertising, public relations and conceptual portraiture. I am based out of my Long Island, NY studio and am available for travel anywhere. 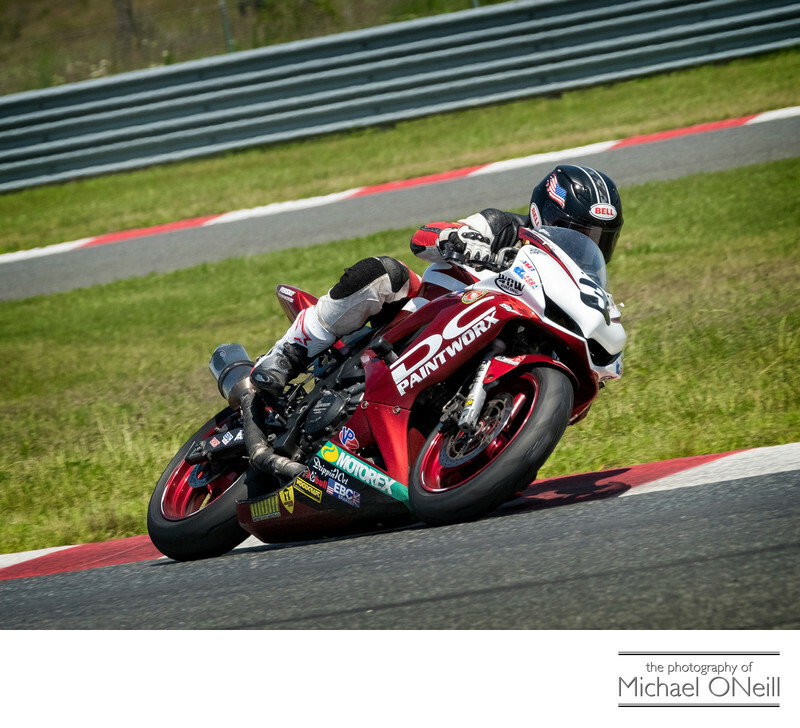 My studio is within a few hours drive of some of the most prestigious race tracks in NY, NJ and New England. These tracks include New Jersey Motorsports Park (NJMP) in Milleville, NJ. Atco Dragway in Atco, NJ. Raceway Park in Englishtown, NJ. Watkins Glen International in Watkins Glen, NY. Unadilla Motocross in Edmeston, NY. New England Dragway in Epping, NH. Thompson Motor Speedway in Thompson, CT. Lime Rock Park in Lakeville, CT. New Hampshire Motor Speedway (NHMS) in Loudon, NH. Maple Grove Raceway in Mohnton, PA. I can access all of these tracks within a few hours drive so single day assignments require no lodging and minimal travel expenses. Within a single day’s drive are Pittsburgh International Race Complex, Maryland International Raceway, Virginia International Raceway and Canadian Tire Motorsport Park in Bowmanville, Ontario. Travel days and lodging will be billed for event coverage at these tracks but commercial air travel and transfers will not be incurred. I have photographed events for The Monster Energy Monster Jam Tour at The Nassau Coliseum in Uniondale, NY, The Pirelli World Challenge sports car racing series at Lime Rock Park in Lakeville, CT, The NHRA Mello Yello drag racing series at New England Dragway in Epping, NH and at Raceway Park in Englishtown, NJ, The Championship Cup Series (CCS) motorcycle road racing series at New Jersey Motorsports Park, The IMSA WeatherTech sports car series also at Lime Rock, The Lucas Oil Motocross series at Unadilla MX and the MotoAmerica motorcycle road racing series at both Pittsburgh International Race Complex and New Jersey Motorsports Park. I am available for freelance assignments as a contributing photographer to magazines and internet based sports news services. I am available for hire by individual race teams and/or their sponsors for race coverage, photography for public relations materials or creative portraiture of anyone associated with the race team. Manufacturers and suppliers of aftermarket performance products, accessories and racing services are on my list of racing entities that have retained my services. If you want to work with a photographer who knows his way around all the tracks and events that transpire from New England down to the Mid-Atlantic give me a call.